Are you looking for one of top Gold Coast wedding makeup artists that also does hairstyling? 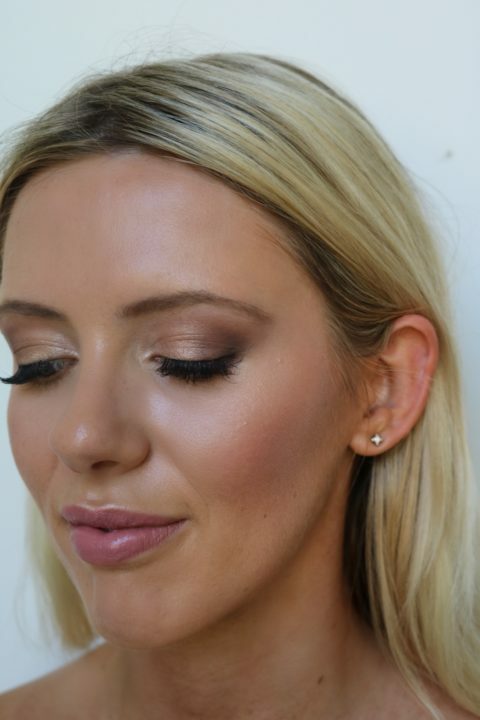 Perhaps you are searching for one of the best Brisbane hair and makeup artists? Or you might be seeking a high school formal makeup artist near you. Well, look no further! At Richelle Darben Makeup we handle everything regarding special occasion makeup and hair styling and even do spray tans on the Gold Coast. Have you been searching Google for mobile makeup artist Gold Coast but can’t find someone who really cares about your big event? At Richelle Darben Makeup we know how important it is to have you looking your best for your wedding day or other special occasions. Our mission is to provide you with professional and skilled makeup artists who really care about making you look fantastic by highlighting your natural beauty. Whether you need an expert wedding hair and makeup artist for your entire wedding party, professional bridal makeup and hair stylists or an experienced formal makeup artist, we will have you looking your best when it counts. We create an individual and exquisite look by working with you to ensure our hair and makeup package leaves looking impeccably flawless. You will feel just like you, but extra confident, glamorous and absolutely stunning on your special day. Our expertise, high-quality products, and experience enable us to enhance your natural beauty meaning that you will look and feel incredible as you walk into your high school formal, photoshoot, important occasion or down the aisle! While our experienced makeup artists can deliver high-quality results for any occasion, our specialty is wedding hair and makeup. 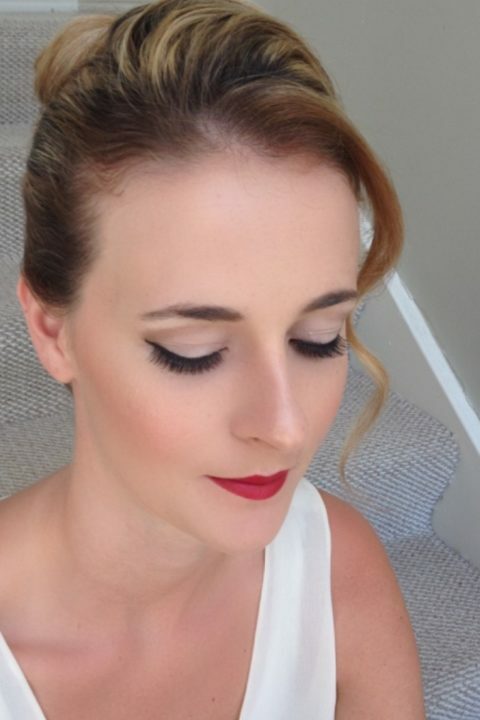 We understand the current trends in wedding makeup and can individualise bridal hair and makeup to bring out your natural beauty and that of your bridal party. 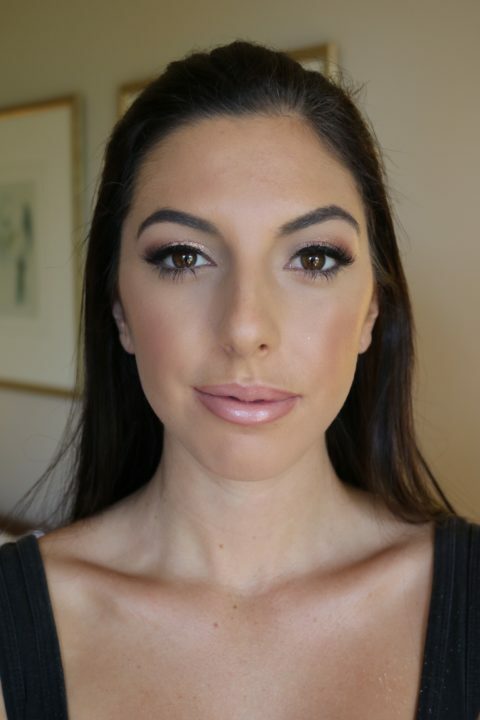 Our goal is to provide a fresh perspective to Gold Coast wedding makeup and hair while working with our beautiful brides to give them an elegant look that is completely unique to them. Style is a personal thing and it is about embracing who you are. We like to celebrate you as an individual and to reflect these elements in preparing you for your wedding day and your bridal photography. It is this imagination and passion a wedding exudes that makes it a truly wonderful and unique feeling that often gives you goosebumps. Style is at the heart and soul of Richelle Darben Makeup. Our professional mobile makeup artists can create just the look you are after, from a fresh natural style to a couture, sultry, high fashion look. We are pleased to provide advice and guide you towards the most suitable makeup style for you and then bring it to life for your special day. We understand how crucial it is for your bridal makeup and hair to last until the end of your wedding reception. At Richelle Darben Makeup we can achieve this by only using the finest high-end brands. On your wedding day, we focus on a complete wedding experience and we enjoy making it something that you will treasure forever. 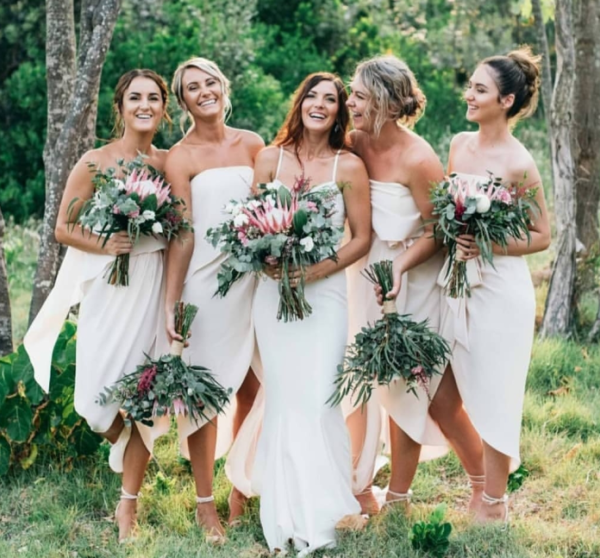 Our highly experienced Gold Coast bridal makeup artists and professional Gold Coast bridal hairdressers are renowned for creating a truly relaxing and enjoyable all-round experience for you. We will create the perfect wedding makeup artistry look for you and your bridal party. You will be able to look back and remember the emotion and excitement of a great wedding day preparation. 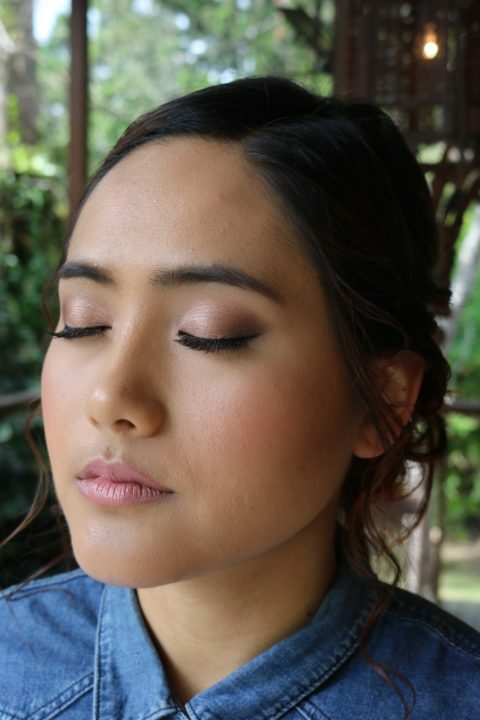 Richelle Darben Makeup’s vision is to assist you in looking amazing by bringing out your natural beauty, no matter whether it’s your wedding day or another special occasion. You can trust us with your special event. Why choose Richelle Darben Makeup? While our standard prices are listed on our website, we are happy to provide you with a custom quote or special pricing for your event. You can rest assured that there won’t be any surprise bills from us. We guarantee that our prices will be fixed to the dollar that we have quoted. We only use high-quality products and provide you with professional makeup artists. This does mean that we are not always the cheapest, but we are extremely affordable. We understand the pressures that organising a special event or coordinating a wedding can bring. So, it is crucial that you ensure that you book a professional makeup artist and hair stylist for your special day. At Richelle Darben makeup we pride ourselves on commitment and reliability. We always arrive on time and with everything that we need to ensure that the preparation for your special day is as seamless as possible. Quality and attention to detail is something that Richelle Darben Makeup is renowned for across the Gold Coast, Brisbane and Sunshine Coast regions. Makeup and hairstyling is our livelihood, so we don’t cut any corners when it comes to making you and your bridal party look fantastic. We are always professional, focused and committed to doing amazing work. This is backed up by our happy customers shown in our photo gallery, with the results speaking for themselves. The professional makeup artists at Richelle Darben Makeup are here to help you. We would love to answer any questions that you may have. So, call or text us now on 0404 775 512 or complete the form below and our team will contact you. © Copyright 2019 Richelle Darben Makeup All rights reserved .